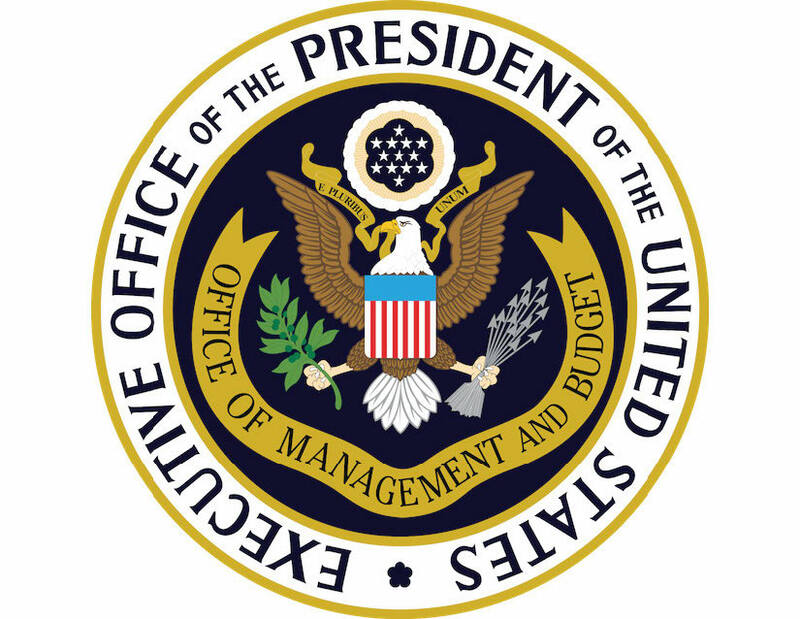 Each year, the Office of Management and Budget (OMB) issues the Single Audit Compliance Supplement, previously known as OMB Circular A-133 Compliance Supplement, which acts a guidebook for single audits for all non-federal entities that expend $750,000 or more in federal funds in a single year. This week, OMB released the 2017 version of the Compliance Supplement. The Compliance Supplement is effective for audits of fiscal years beginning after June 30, 2016, and supersedes the Compliance Supplement dated June 2016. Part 3, Compliance Requirements, which is the cross-cutting section of the supplement, had a few interesting areas to note. It includes OMB’s recent correcting amendment that extended the grace period for compliance with procurement requirements in 2 CFR part 200 from 2 to 3 years. While the Compliance Supplement recognizes that change for procurement, it states that the micro-purchase threshold is still at $3,000. However, the micro-purchase threshold was actually increased under the Federal Acquisition Regulations to $3,500, effective October 1, 2015. 2 C.F.R. § 200.67; 48 C.F.R. Subpart 2.1. In addition, the $10,000 micro-purchase threshold limit for institutions of higher education is not mentioned at all, though it has been confirmed by OMB over the past year at various conferences. It is unclear why these thresholds were not updated in the supplement. While Part 3 of the 2017 Compliance Supplement is not significantly changed from 2016, the supplement includes references to OMB’s recently updated FAQs and notes where the FAQs provide information in addition to the Compliance Supplement. For example, with respect to indirect costs, the updated FAQs include several new questions on indirect costs that may impact an audit, including discussions on what documentation is and is not required to use the de minimis rate. Therefore, entities should be sure to review the updated FAQs as well as the Compliance Supplement. 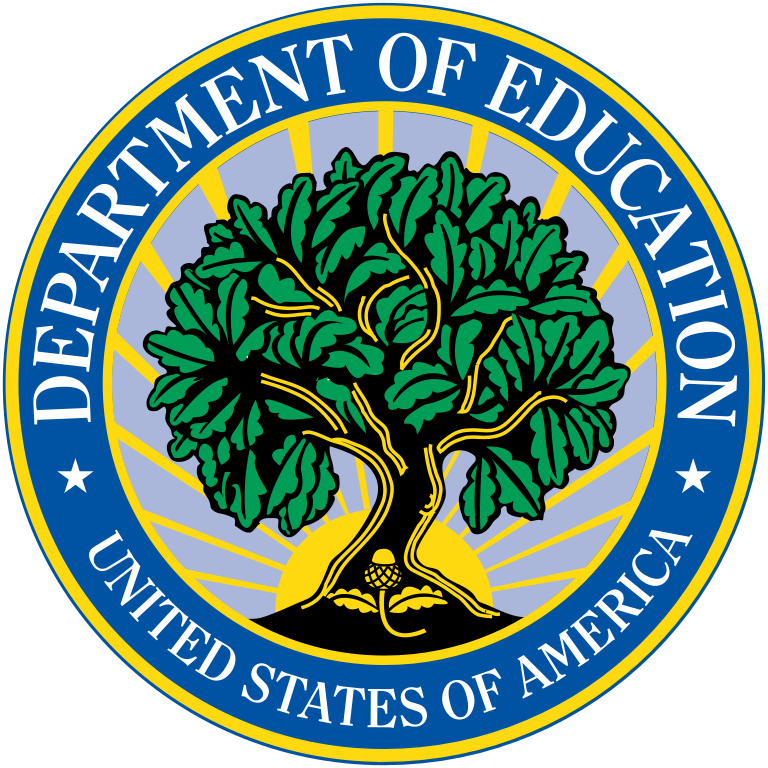 There are also a couple of changes to the U.S. Department of Education (ED) section in Part 4 of the supplement. In accordance with a January 28, 2016 “Dear Colleague” letter, the supplement addresses provisions related to the Every Student Succeeds Act (ESSA) transition and notes that the No Child Left Behind Act (NCLB) requirements are in place for the 2016-2017 school year, with certain exceptions. These exceptions indicate the end of special waivers, known as ESEA flexibility, under the Elementary and Secondary Education Act of 1965 (ESEA). Accordingly, the supplement reflects the NCLB requirements that are applicable for this audit term. Part 4 also includes a number of changes to reflect the implementation of the Workforce Innovation and Opportunity Act (WIOA). For example, the supplement expands the service and instruction categories for eligible providers under the Adult Education and Family Literacy Act (AEFLA), Title II of WIOA. Also new to the 2017 Compliance Supplement is a definition of eligible individuals under AEFLA. The supplement also discusses the one-stop system under WIOA and emphasizes the importance of creating “universal access to the programs” in a one-stop delivery system. While the Compliance Supplement is meant as a guide for auditors, any nonfederal entity that expends federal funds should be familiar with the compliance requirements and their program-specific section of the document. The Compliance Supplement is an important tool for education program managers in understanding what issues auditors will be focused on when conducting a Single Audit, and more generally, provides insight into ED’s compliance priorities. The 2017 Compliance Supplement is available here. Having served as an attorney adviser to the former United States Office of Education, and Chief of the Adult and Vocational Education Branch in the HEW Office of General Counsel / Education Division, Michael Brustein served on the transition team to establish the United States Education Department. Following the opening of the new federal department in May 1980, he founded the firm with Leigh Manasevit in July 1980. Over the past 35 years, Brustein & Manasevit, PLLC have worked with all 50 states, many school districts, postsecondary institutions, and national education organizations on issues related to federal support of education and workforce development. Over this period of time Michael Brustein has been recognized as one of the nation’s leading experts on federal grants management, audit resolution, as well as workforce education and development issues.